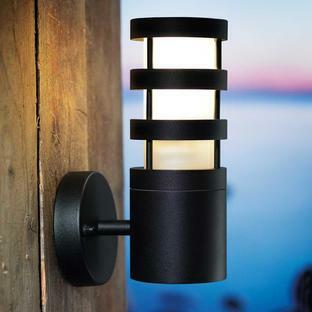 Contemporary Scandinavian styled wall lights. 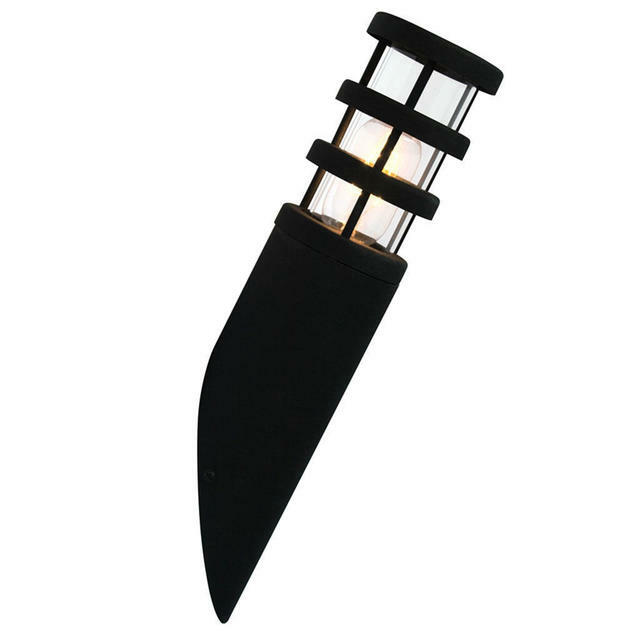 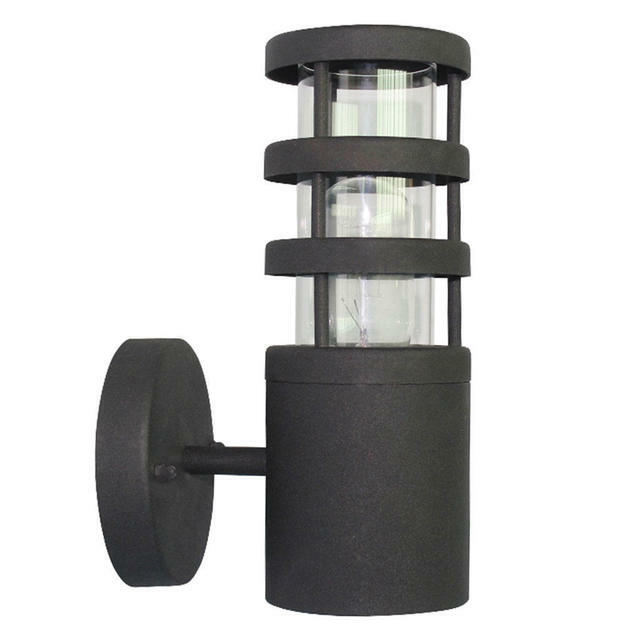 These wall lanterns have been designed to have great durability against bad weather as their key feature. 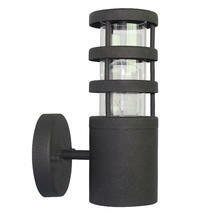 They are made from 304 grade Stainless Steel with a matt black finish, the lens is polycarbonate. 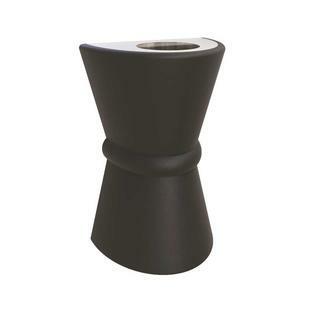 They have a 15 year guarantee against structural failure. Also available in the same collection is the pedestal lantern.